SKU: N/A. 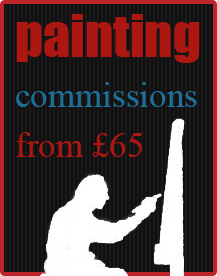 Categories: Paintings, Prints, Portraits. 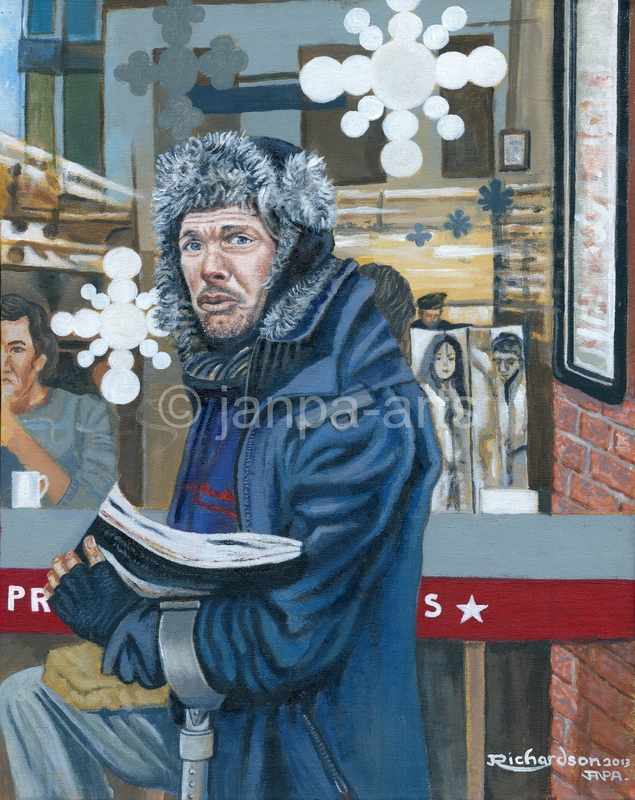 Tags: a gentleman, big issue, coffee bar, cold, homeless, magazine, newcastle on tyne, northumberland st, polite, steve, Winter. Steve is a young man who can be seen on Northumberland Street every morning selling the Big Issue it’s a good morning Sir or Madame how are you today many problems but still cheery.